PRESTIGE, 2018 Builder Awards winner ! 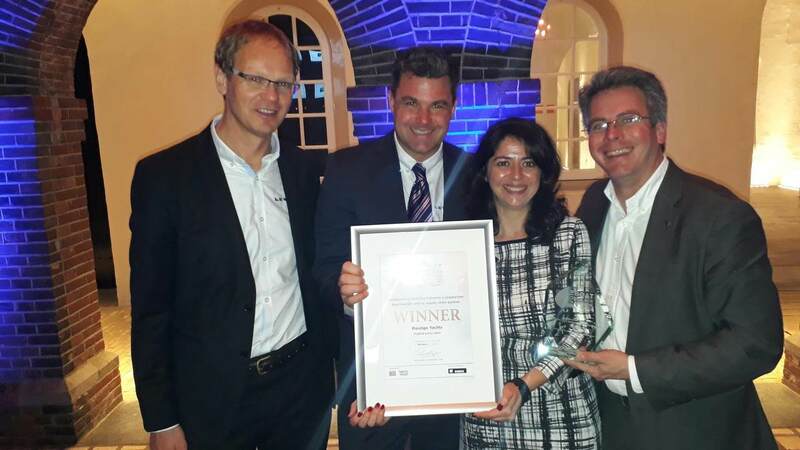 On November 13th, PRESTIGE received, along with Lewmar, the boat builder award for the best "Collaborative Solution between a production boat builder and its supply chain partner" at a gala dinner organized at the National Maritime Museum in Amsterdam. This award recognizes the efficiency of this collaboration to develop and launch the PRESTIGE electric vertical drop window. Its innovation lies both in its functionalities and in its industrial optimization. Attractive design and perfectly integrated, it combines an aluminium anodised frame with external stainless steel finish. Thanks to this truly hybrid system, the window is easy-to-use by the owner onboard and allows an optimized integration by the shipyard team. 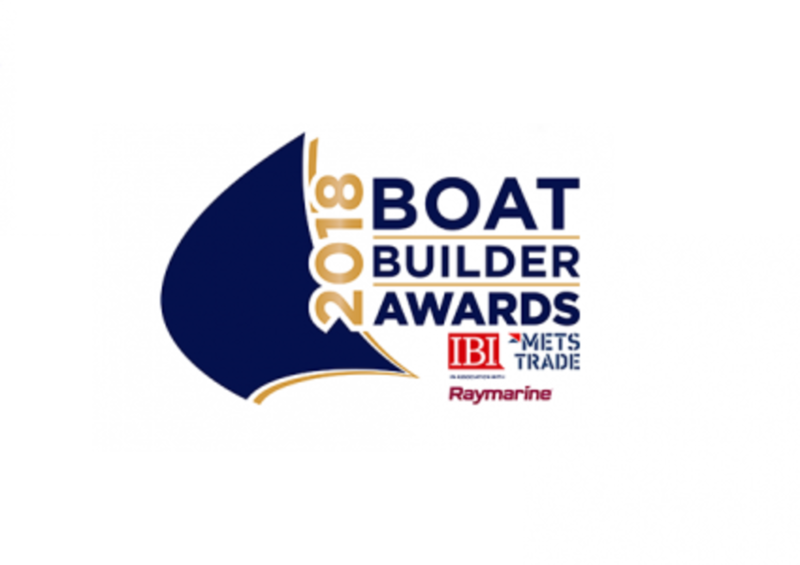 The Boat Builder Awards, launched in 2015 by the METSTRADE, the worldwide biggest maritime equipment show, and the International Boat Industry online media (IBI), illustrates individual and collective successes within the industry. PRESTIGE and Lewmar are honoured by this distinction for their collaborative work.